Once the heat of the summer fades away, thoughts turn to places to visit in the cooler months. There are so may wonderful places to visit in the area, it’s difficult to know where to start. 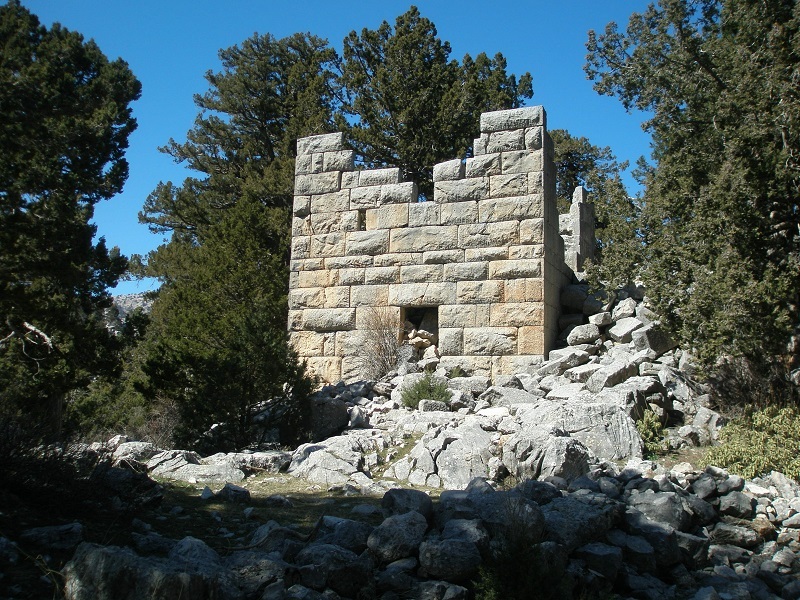 A little known place is the ancient settlement of Kastabara, a one-hour’s climb from the village branching off Tezli Bel which is near Derekoy, the main route from Kemer to Gömbe Plain. Very little is known about the settlement other than it dates back to the Hellenistic period and was built as a garrison, some of which is still standing. During his last visit to Fethiye, Mick Scarsbrook with wife, Trudie, took a trip down memory lane and visited Kastabara. Have a look at Mick’s video and see if you can resist. To see more videos by Mick, subscribe to his YouTube Channel.